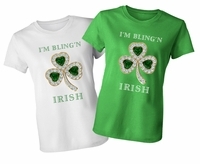 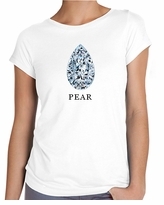 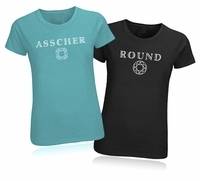 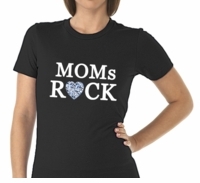 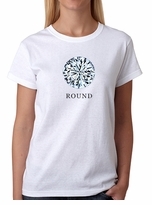 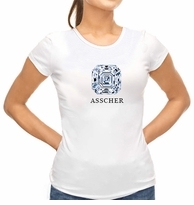 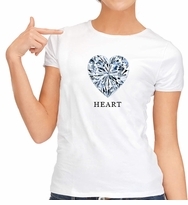 We are happy to introduce our Diamond, Gem and Jewelry Themed Apparel Collection. 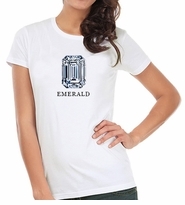 Diamonds, gems and jewelry are traditionally worn in the form of accessories and Ziamond has captured many of the things we love about precious gems and fine jewelry in the form of stylish apparel! 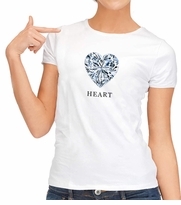 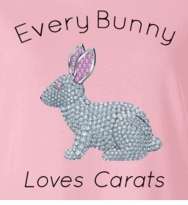 Our apparel collection includes t-shirt designs printed with high resolution diamond and jewelry related themes, images and terms that are super fun to wear and show your love of jewelry in an entirely new way. Be ready to express your love of jewelry and diamonds printed on apparel that will be sure to garner you many compliments while everyone will want to know where you got your jewelry themed apparel!